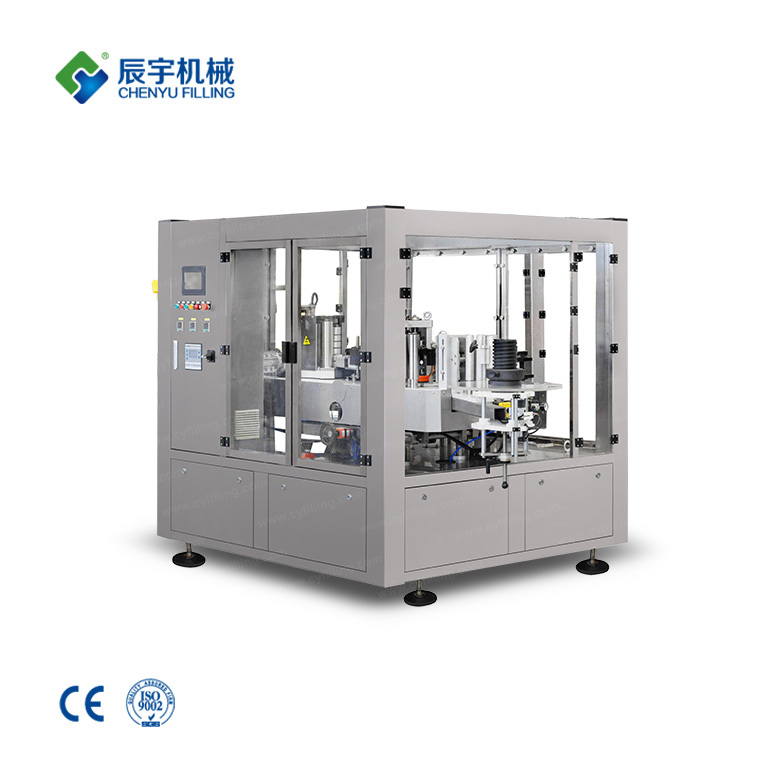 The automatic hot melt adhesive labeling machine is an advanced equipment that can fill the domestic and international labeling market. 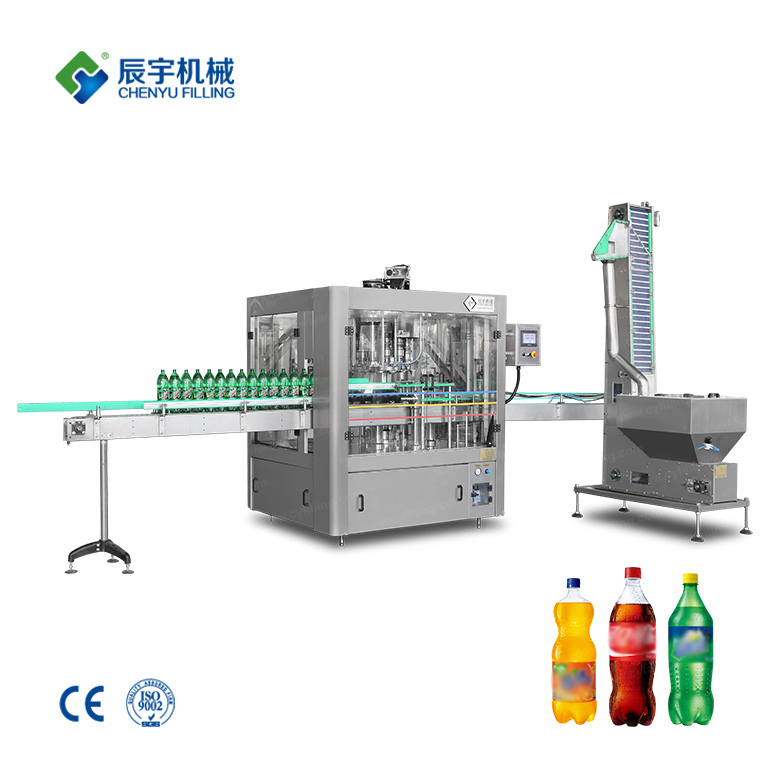 There are two types of horizontal and vertical models. 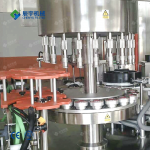 The automatic hot-melt adhesive labeling machine has the advantages of reasonable structure, small footprint, and a large selection of stainless steel and non-metal materials on the surface. 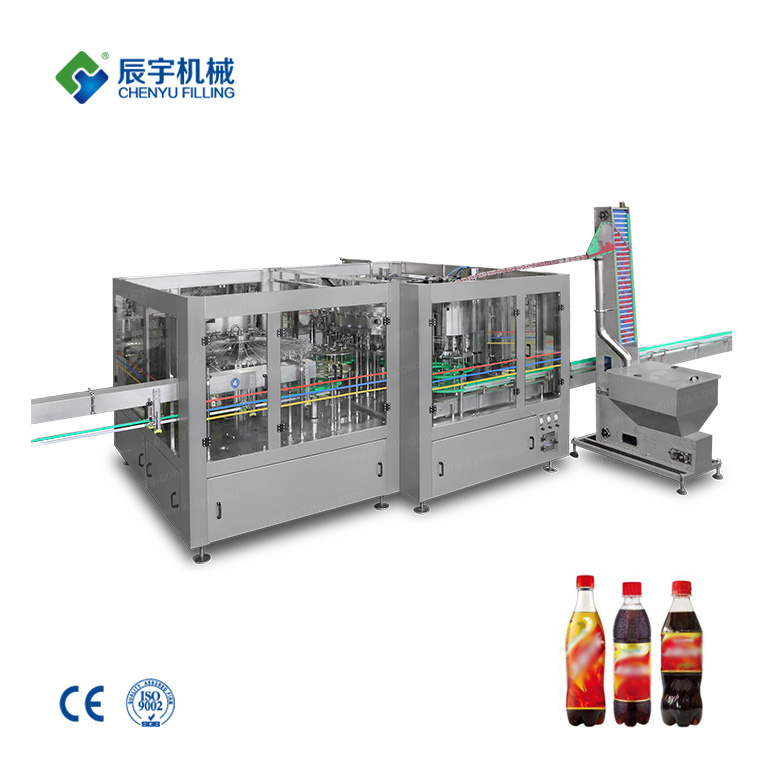 The automatic hot melt adhesive labeling machine is an advanced equipment that can fill the domestic and international labeling market. There are two types of horizontal and vertical models. 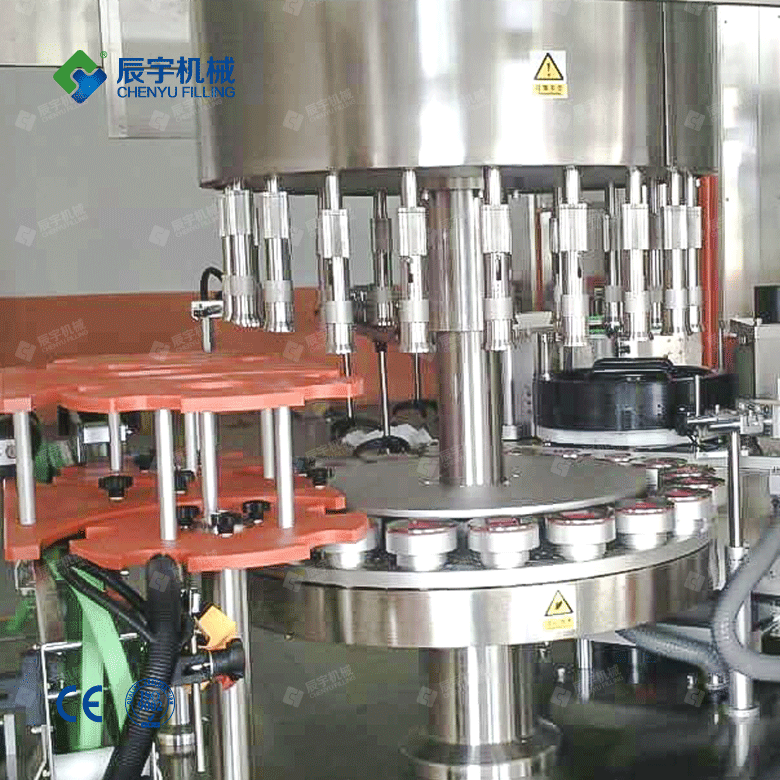 The automatic hot-melt adhesive labeling machine has the advantages of reasonable structure, small footprint, and a large selection of stainless steel and non-metal materials on the surface. 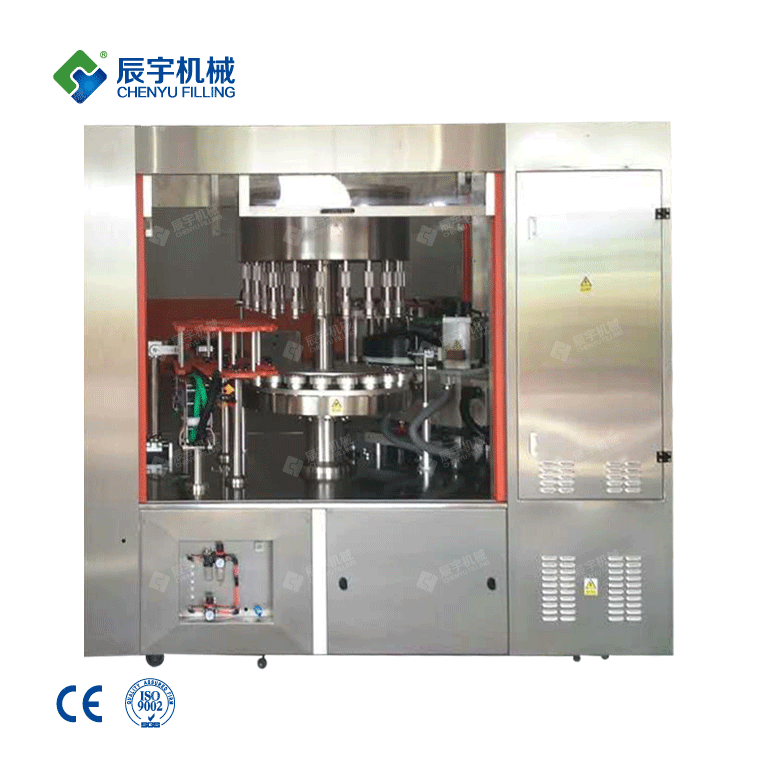 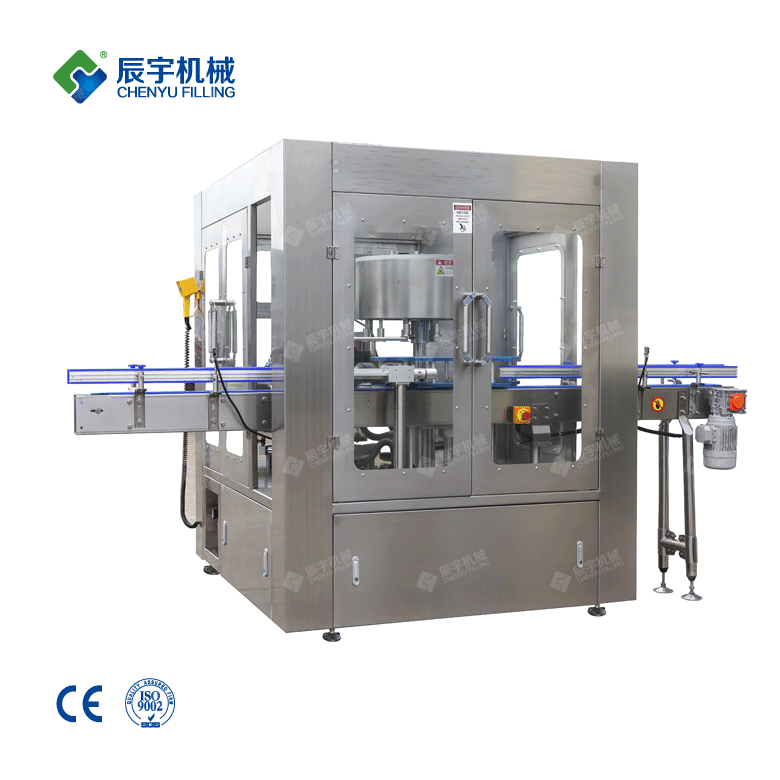 Automatic hot melt adhesive labeling machine for food and beverage, mineral water, detergent, pesticide chemical, medical care, insecticide insecticide, air freshener, and labeling requirements for various cylindrical or square bottles . 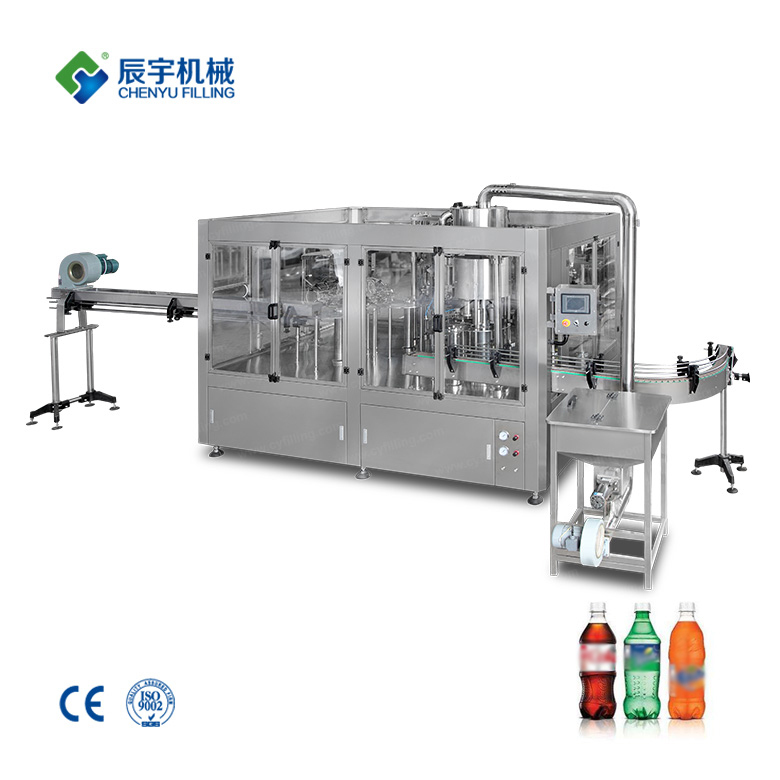 The automatic hot-melt adhesive labeling machine adopts photoelectric detection, has the advantages of accurate standard and high precision, and has the functions of no bottle labeling, labeling, automatic correction, rectification, automatic detection, etc., and can also be combined with the printer. 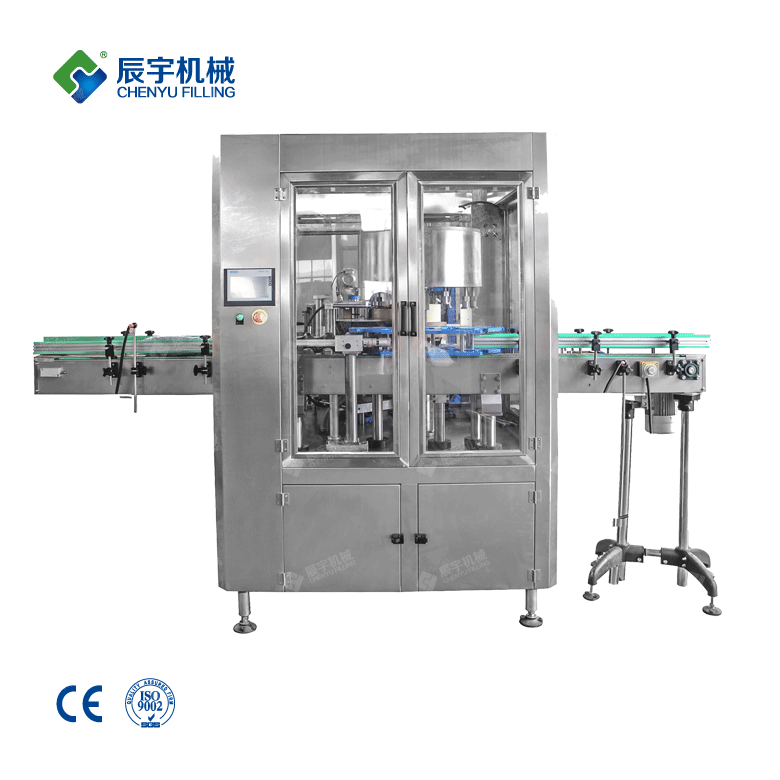 Cooperate to achieve continuous and accurate labeling features. 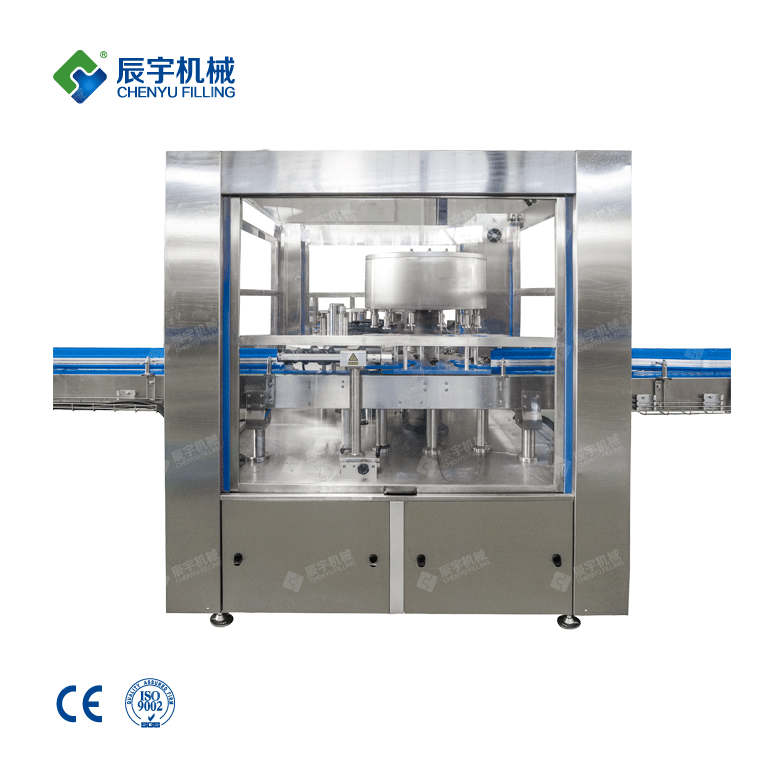 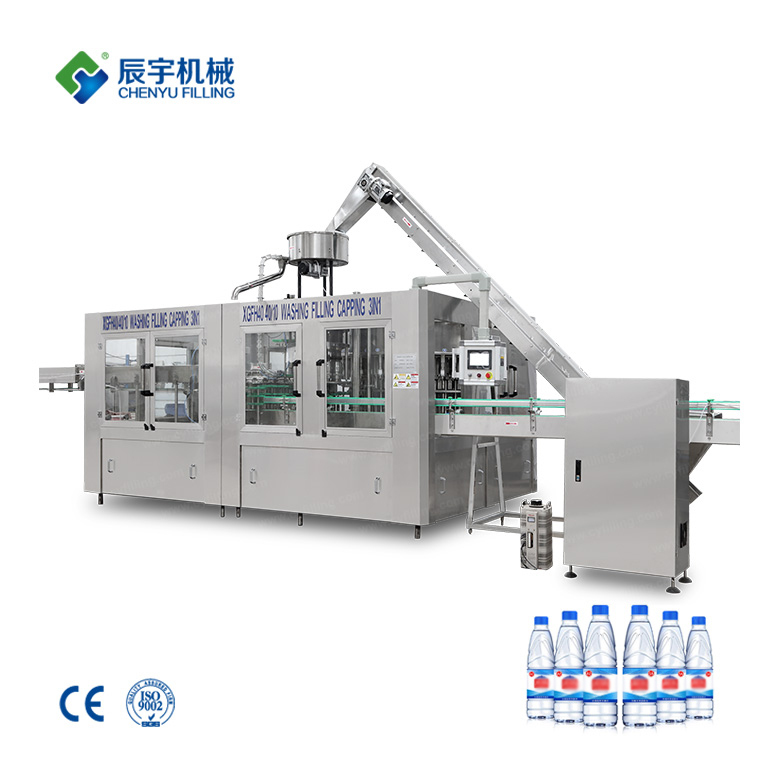 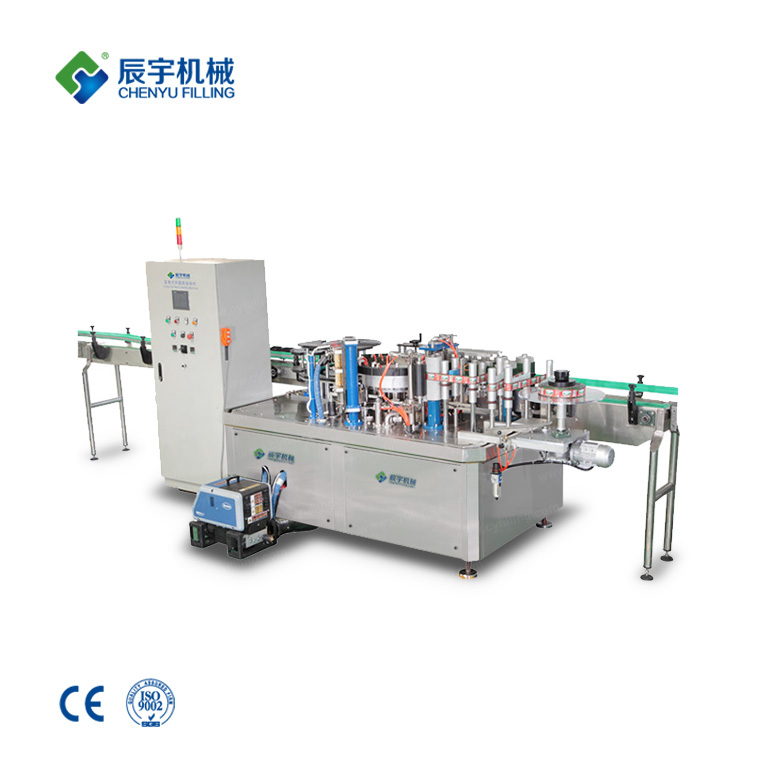 The main components of the automatic hot melt adhesive labeling machine are as follows: low platform device, bottle conveying device, label conveying device and electrical control system.